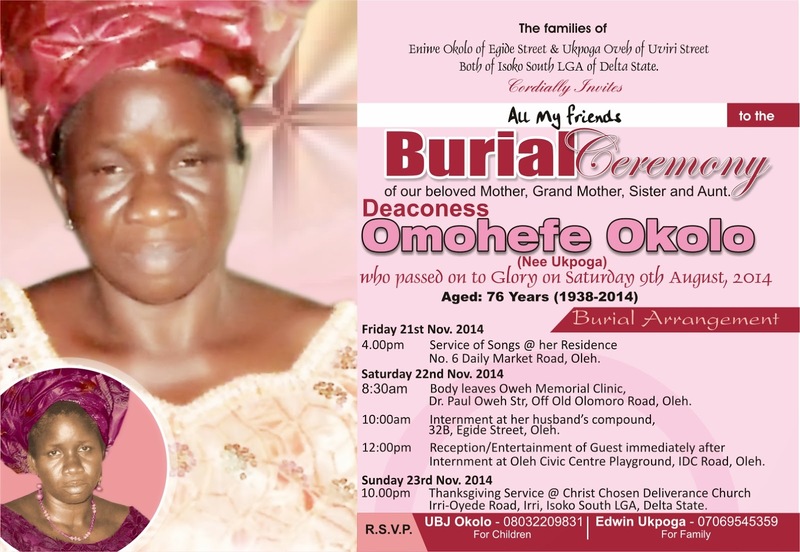 The Burial Ceremony of our beloved mother, grand mother, mother-inlaw, sister and aunt Deaconess Omohefe Okolo comes up 22nd November, 2014. 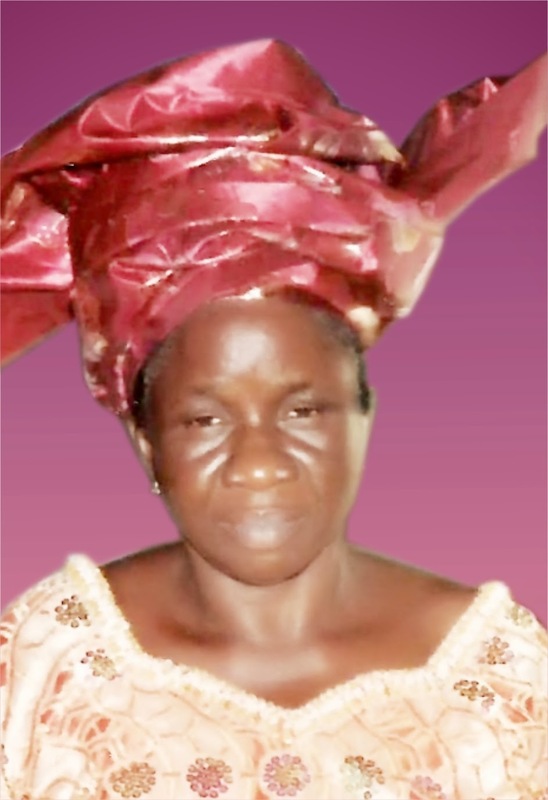 Join us as we celebrate our mother and a wonderful mother-inlaw. A rare mother who loves and care for all like her own children. mama, we'll surely miss you. 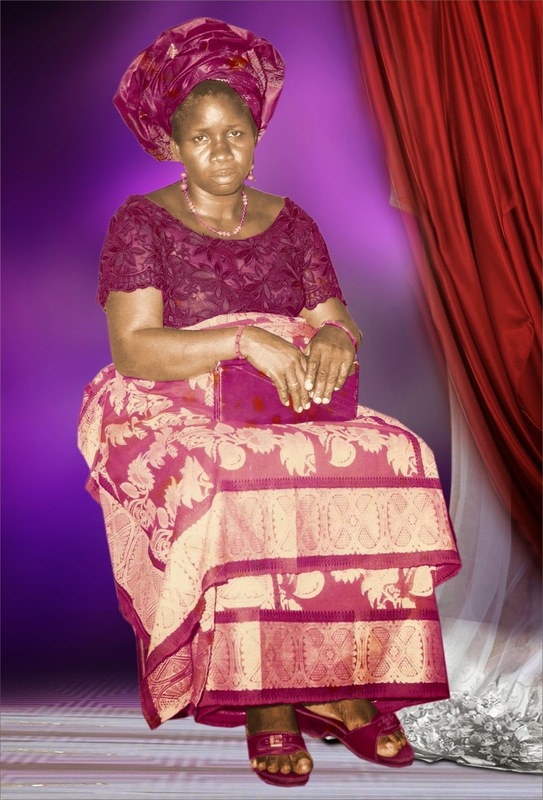 The event is scheduled to take at her home town Oleh in Isoko South LGA of Delta State. 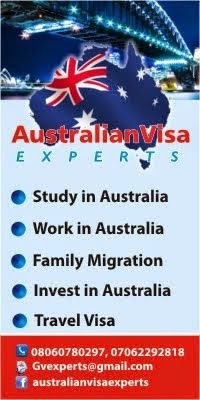 See full Invitation card below..